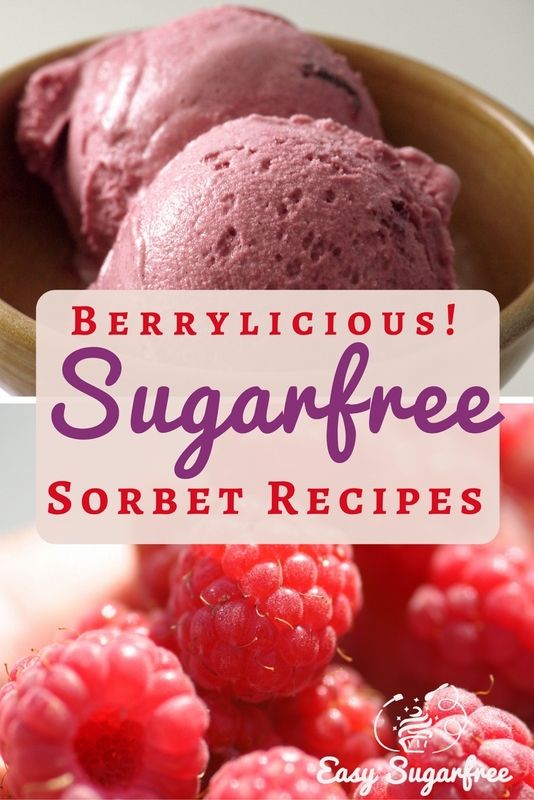 These sugar free sorbet recipes really pack a punch with intense flavour. You can vary the flavour a lot by your choice of berries, whether a single variety or a combination. I have tried: Raspberry Sorbet; Strawberry and Redcurrant Sorbet; Strawberry and Blackberry Sorbet. They have all been awesome. For best results, you need to use a Sorbet Maker or Ice Cream Maker to churn the mixture while freezing it. I have a 1.5L one from Victoria's Basement that cost me about $90. It does the job well. Combine the water and dextrose in a saucepan. Stir over low heat until the dextrose is dissolved. Add the berries and stir until they are warmed through. Remove from the heat. Using an immersion blender (stick blender), whiz the mixture until it is all pureed. Strain the mixture to remove the seeds. Chill in the fridge for 2 hours or overnight. Pour the mixture into your icecream churner and churn for about 20 minutes, or follow the instructions on your machine. The sorbet will be like soft-serve after churning. Spoon it into a container and freeze for 24 hours for a normal ice cream firmness. This one tastes fantastic with chocolate pudding! Chocolate muffins are most people's favourite flavour. Avoid dry, crumbly, disappointing muffins by using these recipes for moist and delicious muffins. 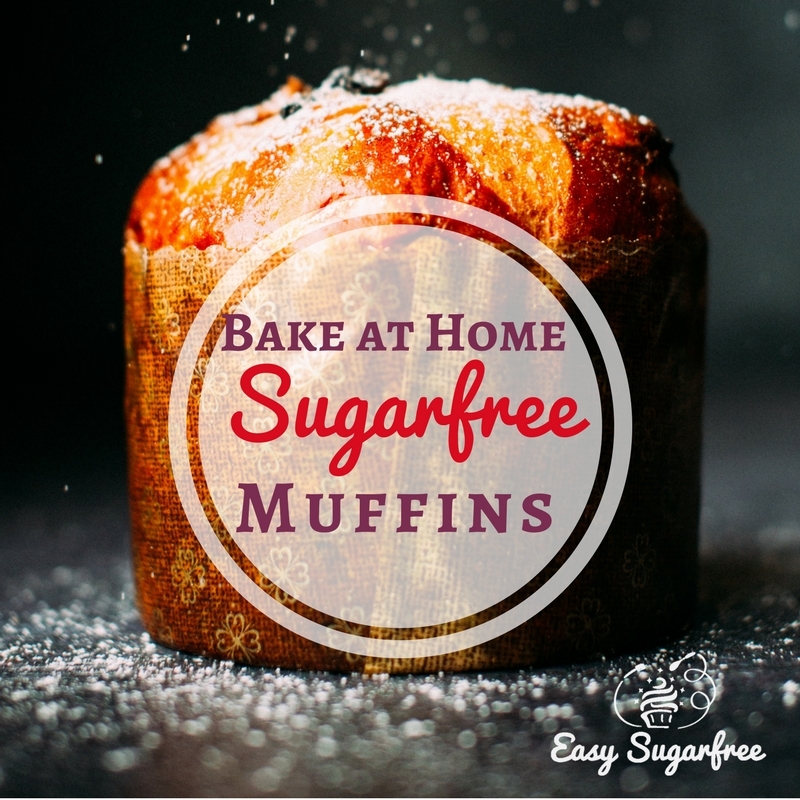 Find recipes for hidden vegetable muffins and gluten free variations too.